There are many different malware applications in the wild, and their number is constantly growing. It is true that Microsoft has been including an antivirus with its operating system since Windows 7, but let's be frank and admit that their product isn't the best solution out there. So, here are the top 10 criteria that should help you pick a great antivirus. 1. Check out the specialized antivirus review sites – here's an example. Several reputable technology sites run their own antivirus tests, but I'd rather trust a website/company that does this for a living. AV Tests is famous for its thorough home users antivirus tests, business users antivirus tests and Internet of Things tests, which grade security products according to their level of protection, performance and usability features. 2. Choose a paid product. It may be tempting to go with the freeware versions of the desired antivirus, but there's a solid reason why companies are offering them for free: they've got much less features, and thus provide less security. If you care for your data, don't choose a free antivirus – it won't offer full protection! 3. Virus detection rate is essential. Most antiviruses are updated on a daily basis, thus being able to detect new malware applications as soon as they are released. The process is simple: skilled virus researchers analyze new threats, and then determine their behavior. The cure is discovered, and then packed into an antivirus module, which is pushed to all the clients from the company server. This way, antiviruses can easily detect zero-day threats, based on their digital signatures. 4. One of the key product features is its ability of detecting, and then blocking the actions of unknown malware. Some viruses will change their behavior after each infection, thus making it much harder for antiviruses to detect them. Still, many security products can now identify polymorph malware and rootkits as well. 5. You want to purchase a product that won't use a lot of memory and CPU power. Many antiviruses do a good job, having a great malware detection rate, but they need a lot of processing power to run their processes. So, be sure to pick a lightweight product that has a 100% virus detection rate. 6. Parental controls. Most antiviruses provide parental control modules, which will help ensure that children don't get to see inappropriate web content. It's a more than welcome feature, especially for families with kids. 7. Gaming modes. Some antiviruses are able to determine if you are running a game on your computer, and then turn off some of the less important virus scanning components, thus offering you more computing power for the actual game. 8. Virtualization features. An antivirus that incorporates a "sandbox" feature is able to restore your computer to its non-infected state whenever you need to. In a nutshell, the sandbox feature will take snapshots of the operating system whenever a potentially harmful application wants to change one or more of the key system files. 9. Extra features. 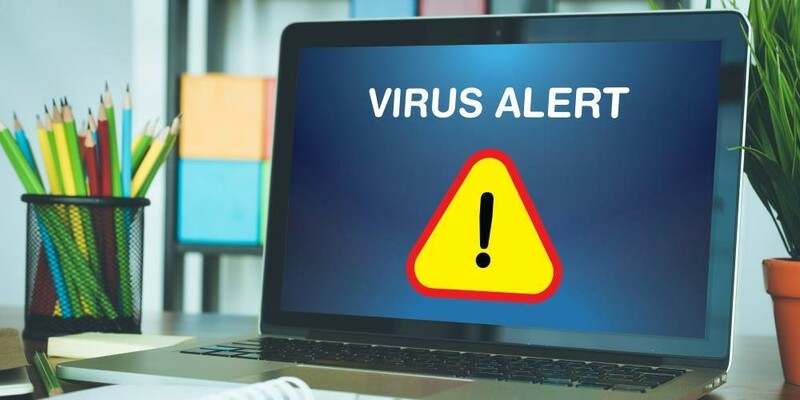 Often, antivirus applications will also include file shredders, system optimization components, disk cleanup utilities, and even online backup components. Some of these features will be useless for some people, while others may find them helpful. 10. Web browsers extensions can be useful as well; they can display pop-up alerts whenever you are trying to access a website that may harm your computer, for example. So, there you have it: a list with the top 10 features that should help you pick the best antivirus for your needs. I can't recommend a specific product, though; things may change by the time you are reading this article, so it's best to check out AV Test's "best antivirus software" list, which will surely help you take the best decision.